Surfshack Cape Town Surf School and Paddle Board Centre offers Learn to Surf courses and Paddle Boarding Experiences along the False Bay coastline.  Surfshack Cape Town Surf School and Paddle Board Centre is a family run business with four generations of Chudleigh’s. We take pride in sharing our knowledge, love and passion for surfing, paddle boarding and the ocean. We boast a crew of experienced and passionate instructors at Surfshack Cape Town Surf School and Paddle Board Centre. Our crew has plenty of stoke to share and can’t wait to get you up and riding and enjoying the beneficial affects the ocean can have on your health. 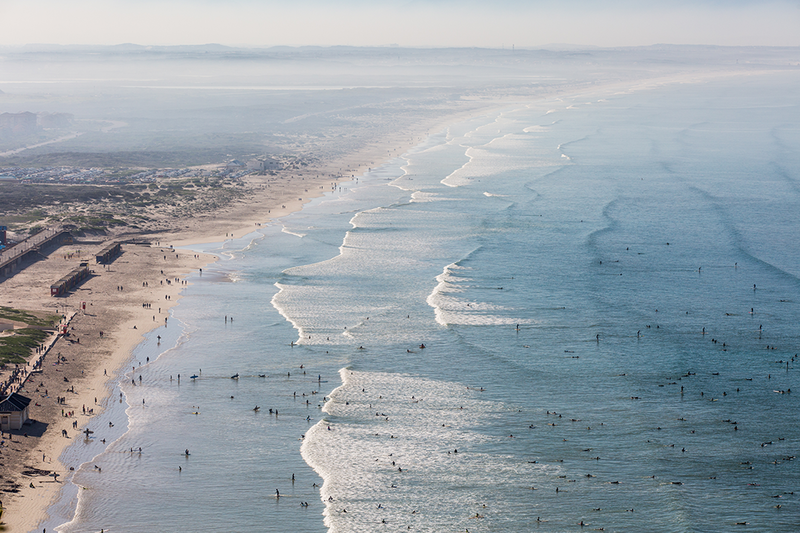 Muizenberg considered the birthplace of surfing with it’s gentle waves and sandy beach is ideal for the beginner surfer. It is recognised as one of the Top 20 Learn to Surf spots in the world. This popular beach is host to Surfshack Surf School. Simon’s Town, this quaint naval village is rich in maritime and yachting history, it’s safe bay provides the ideal location to Learn2Sup or Experience the abundance of sea life and natural beauty. The idyllic surroundings are the perfect home for the Surfshack Paddle Boarding Center. Join us and plunge into the big blue and get your dose of Vitaminsea. Surfing with Surfshack will be one of the most exhilarating and rewarding experiences you can have, so be warned! A surf lesson with Surfshack, is addictive and can lead to a lifetime love affair with surfing. Situated on iconic Surfer’s Corner in Muizenberg, one of the top 20 learn to surf destinations in the world. Surfshack is nestled amongst vibey beach front cafes and is the perfect place to find that all time surf stoke. 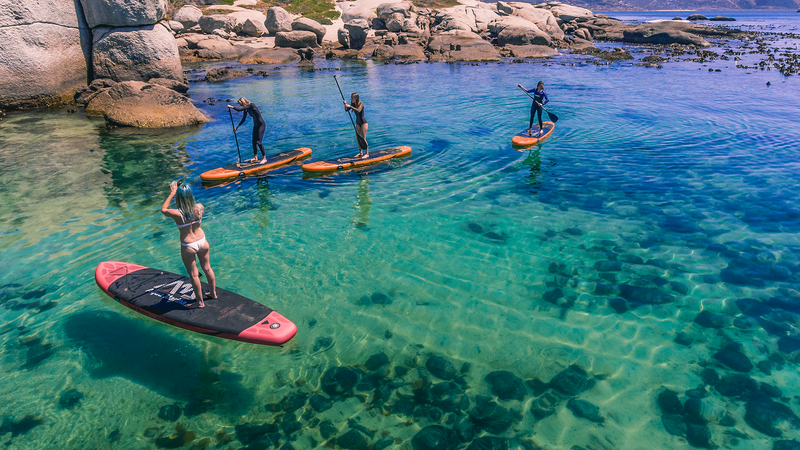 Experience Stand Up Paddling in the calm waters of Simon’s Town Quays, ideal for beginners to find their feet and practise their technique in the protected basin.The bay is a visual delight with an ever changing vista of seals and penguins at play, yachts gliding by and the Navy practicing their manoeuvres. On a good day the kelp forests come alive with colourful sea creatures.The coastline is filled with interesting beaches and perfect for the more adventurous or experienced paddlers to explore. Paddle boarding is one of the fastest growing sports in the world and no wonder, it’s a whole new way to play in the ocean. With big health and fitness benefits, versatility of locations and the ability for young and old to enjoy, it’s fast becoming a family favourite.  Surfshack has two fully functioning surf and stand up paddle shops. 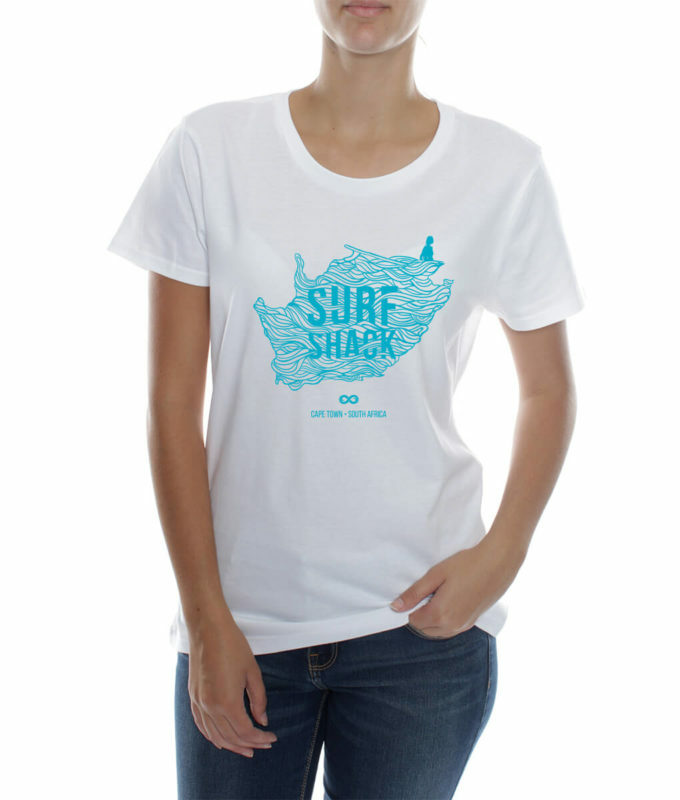 Our surf shop is situated on blue flag status Muizenberg Beach and our SUP shop can be found in Simon’s Town. We are proud stockists of RYD equipment, ranging from fishes to longboards as well as stand up paddle boards. Our full range will be online soon to browse through, but in the meantime feel free to pop in and visit us at either of our stores! If you’re looking for bespoke South African inspired ocean apparel we have a small offering of branded t-shirts and hoodies.